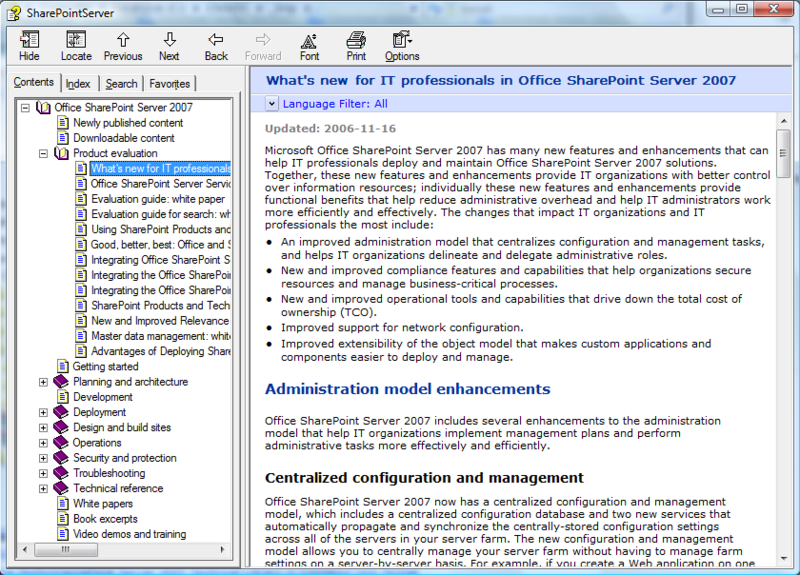 Yes – technically “everyone” shares the cloud (internet) – but I’m meaning SharePoint in the cloud. Microsoft® Office SharePoint® Online is a collection of Web-based tools and technologies that help you store, share, and manage digital information within your company. Built on Microsoft Office SharePoint Server 2007, this hosted service is ideal for storing project documents in a central location and sharing them with others. 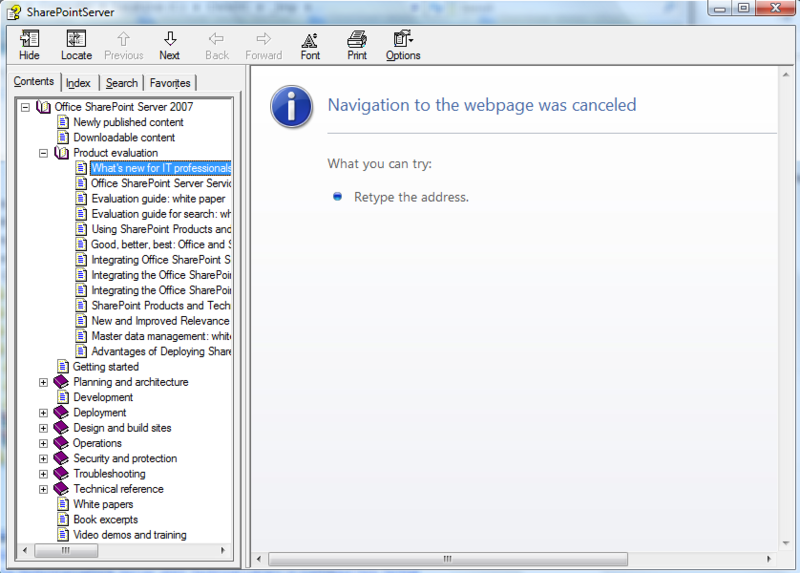 By using SharePoint lists, libraries, and Web Parts, project members can work more efficiently and productively. Intended for company decision-makers, this white paper describes the services and features that are included with the Standard offering of SharePoint Online. SharePoint Online Standard is a Microsoft Online Services offering for those who want rapid service adoption and a standardized administrative console. Already available as a hosted solution for U.S. based customers, I think it’s going to roll out to Australia from early 2009 – or there abouts. So pricing & licensing is yet to be determined. We have a few customers that use a hosted SharePoint ‘web content management’ solution – only $500 per month for a standard/shared setup. I guess you could classify this as a “S+S” offering – essentially ticking the boxes for “buzzwords” – and “latest trends”. As an example ($), the hosting company we use has a shared environment for $500/month – and the dedicated server environment is $2,000 per month. Will be good to see the full details for this offering within Australia – more to follow. Each of these contain articles and sections relating to Getting Started, Deployment, Upgrading, Operations, Security, Troubleshooting – and a Technical Reference. If you are using Windows Vista or have installed Windows security updates MS05-026 or MS05-001, the text in this file might not appear as expected. The messages "Navigation canceled," "Action canceled," or "The page cannot be displayed" might appear. In the Open File dialog box, clear the Always ask before opening this file check box, and then click Open.